Scopes are optical instruments that are designed to make distant objects appear nearer, containing an arrangement of lenses or of curved mirrors and lenses. You can find the full range of best quality Scopes at Microglobe such as Field Scopes, Microscopes, Rifle Scopes, Spotting Scopes & Digi Scopes and Telescopes. Microglobe offers a wide range of Microscopes from Students up to Professionals. Microscopes gained a strong reputation for quality, reliability and value for money in UK and overseas for many years of wide use in schools, colleges, universities and professional medical laboratories. There are main three types of microscopes, such as Summit, Celestron and Zenith Microscopes. Another type of scope which we offer is a Rifle Scope. A rifle scope indicates a bullet's point of impact and makes distant targets and its surrounding to appear closer. A rifle scope is recommended for safer and more accurate shooting in the field and on the range. Spotting Scopes is designed for high-precision outdoor viewing with excellent optical elements that deliver high quality images. 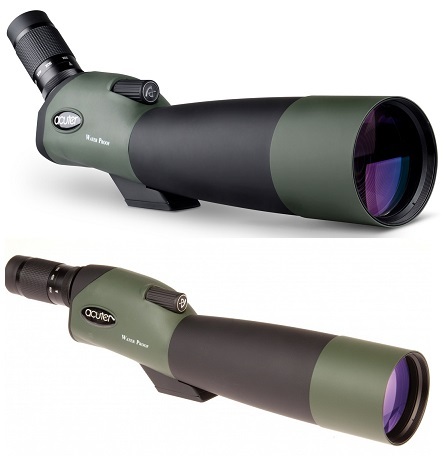 It is ideal choice for birders, hunters and nature observers. There are a variety of Spotting Scopes available with Microglobe such as, Barr & Stroud, Bushnell, Dorr, Nikon Spotting & Digiscoping, Pentax, Tasco, Opticron, Celestron, Praktica, Helios, Acuter, Skywatcher, Yukon, and kenko. Additionally, we also offer a range of Telescopes such as Bushnell, Celestron, Baader, Dorr, Nikon, Telstar, Skywatcher, Helios, Tal and Vivitar telescopes. These are ideal for archery, bird watching, camping, hiking, hunting, nature, safari, shooting and sightseeing. Microglobe had all of the above Scopes at discounted price. Microglobe is largest online store of the UK.